YES! 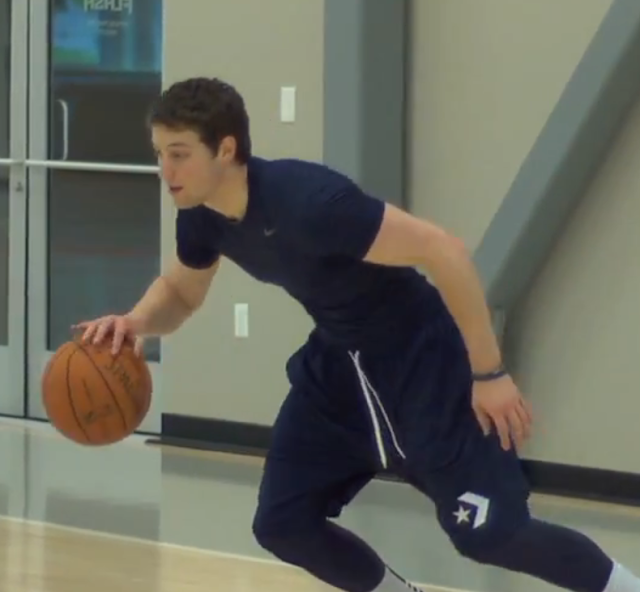 Jimmer Fredette, one of the most well known prospects in the NBA draft is seen below rocking some Converse shorts. This is exciting for a few reasons. 1. Converse, I assume, is talking to Jimmer, who is one of the most well known prospects in the upcoming NBA draft. 2. 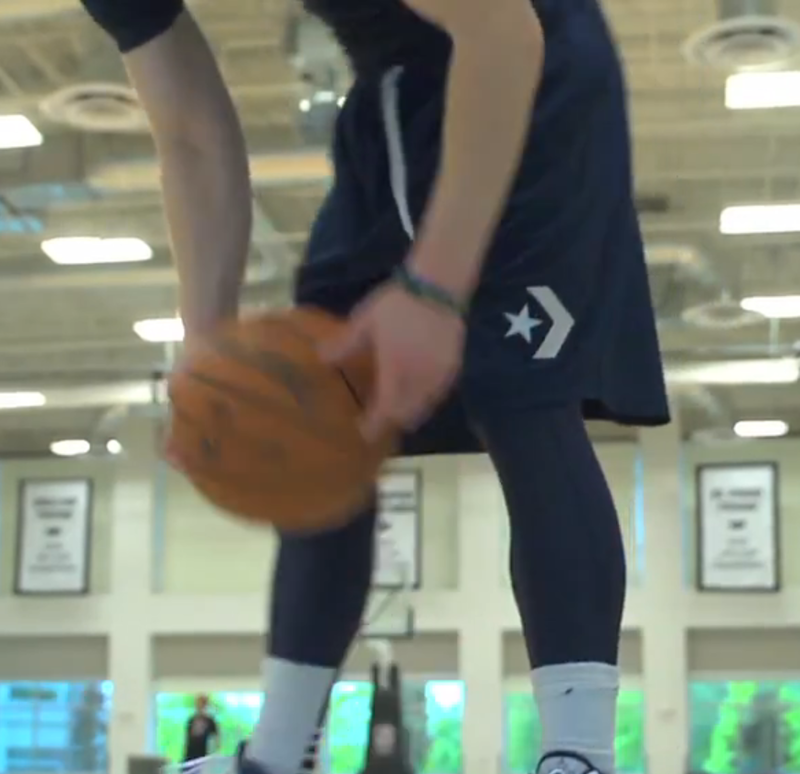 Converse still makes basketball shorts, so maybe someday in the near future we might actually get to buy a pair. 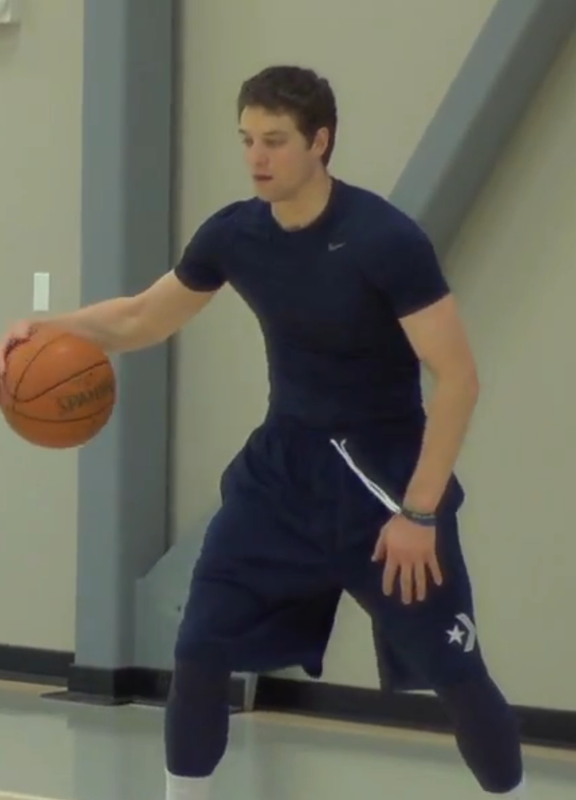 Now lets not get carried away, he was still wearing a Nike shirt, socks, and most importantly shoes. But I am still very hopeful that Converse will make a big splash in this years draft.